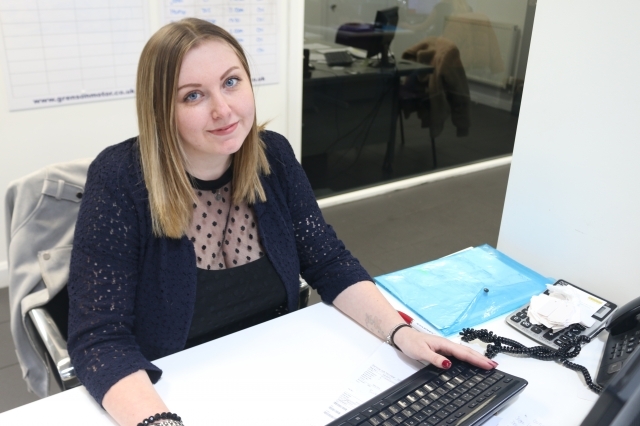 Amanda is responsible for ensuring that all the great products and services that Grenson offer are at the forefront of customer’s minds when they need a new car or for our Aftersales. She loves the constant variation her role gives her and loves working with the different Grenson teams. In her spare time Amanda has Horses and is an Equestrian enthusiast and enjoys spending time with her Dogs. 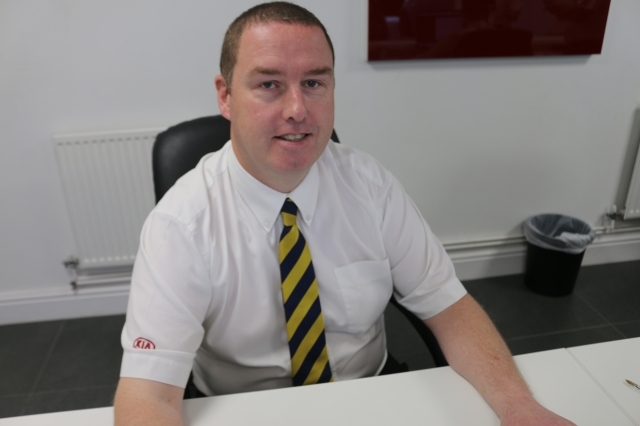 Scott is quite new to the role but has a wealth of expertise and experience in the trade, across numerous marques. He’s excited about working in the Grenson business, due to its history and the fact that it’s family owned, enabling the team to react quickly to new opportunities for Grensons and customers alike. In his spare time Scott loves keeping fit and is a big boxing fan. 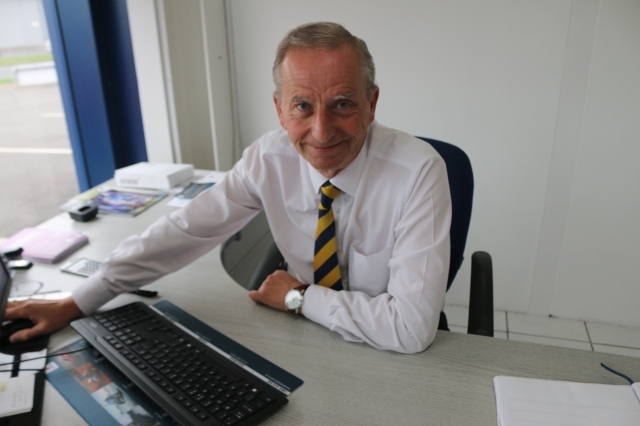 Peter thinks Grenson is a great family business and a pleasure to work for! 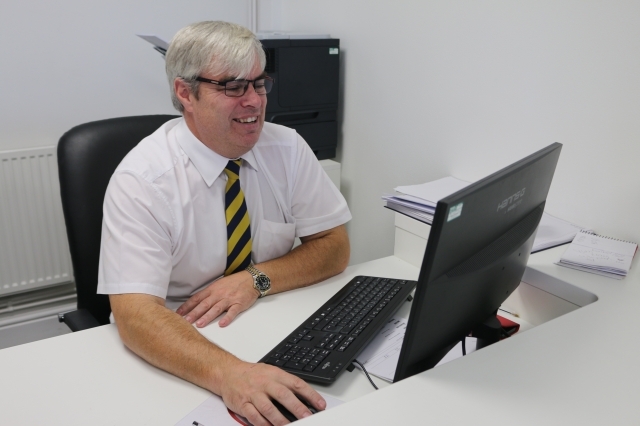 Mark enjoys the friendly working atmosphere in the business and loves helping businesses large and small find their perfect vehicle, whether car or commercial. In his spare time Mark enjoys Football and Golf. Phil loves the family atmosphere and team spirit at Grenson, with everyone pulling together to deliver the very best for customers. In his spare time Phil enjoys sport, particularly a round of golf. 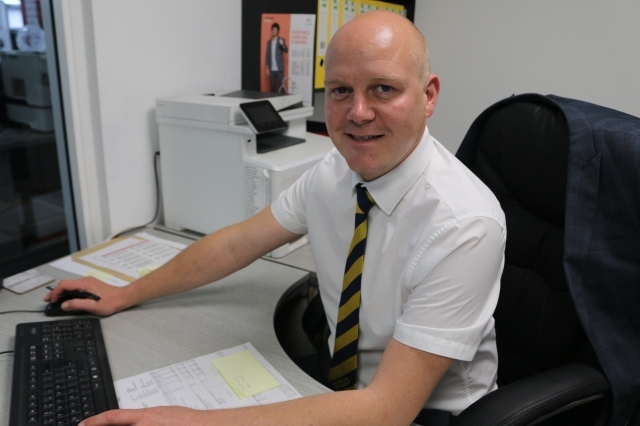 Steve enjoys working as part of the Grenson Team enabling him to ensure our customers become part of our Family business. In his spare time, Steve enjoys playing golf whilst also following his beloved Man Utd and spending time with his family. 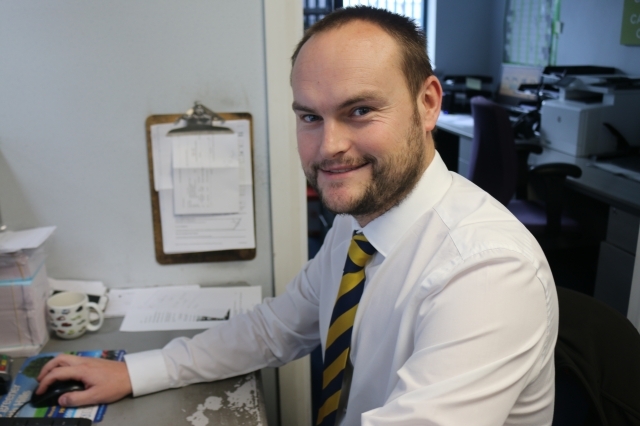 Matt says that he likes working at Grenson because of the great teamwork and the warm family atmosphere. In his spare time Matt enjoys the gym and travelling. 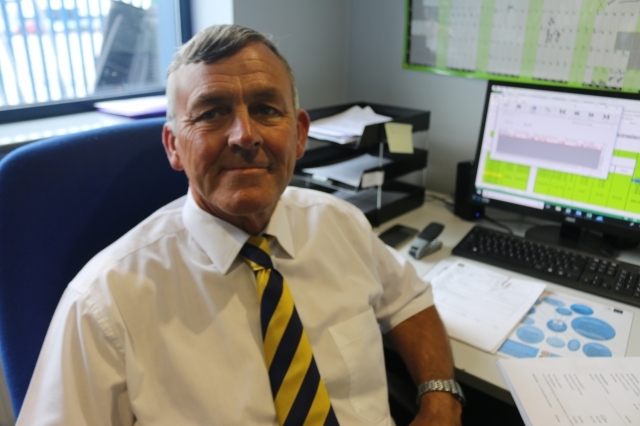 Lee really enjoys working with the team and says the family atmosphere in the business, makes it a great place to work. In his spare time Lee enjoys Golf and DIY! 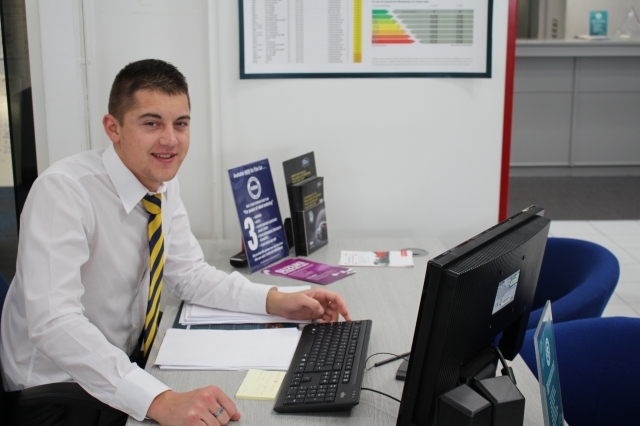 Samuel enjoys sourcing parts from a massive stock, ensuring that customers get what they need, when they need it. In his spare time he enjoys Fishing and Golf. 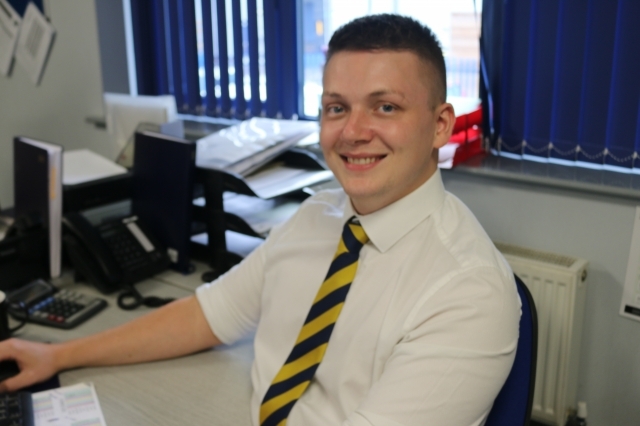 Matt enjoys working with all of the Team and Grenson, and gets a lot of fulfilment from ensuring every Motability customer makes the right choice of car for them. 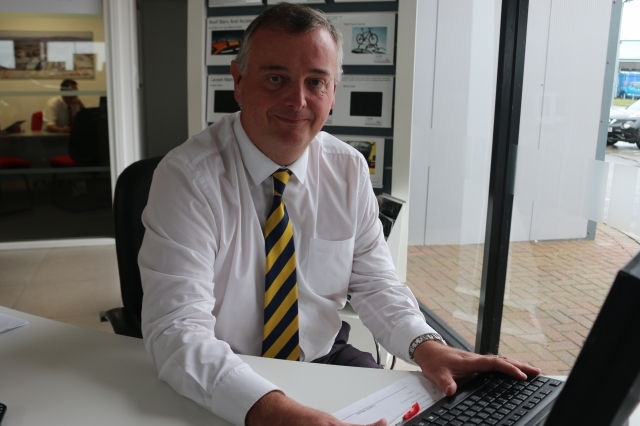 He follows WRC and Test Cricket whilst also an avid collector of Manufacturer memorabilia. Merrick enjoys the great sense of family atmosphere, and all the different teams he works with. In his spare time he enjoys gardening, and travelling around the country to all different Northern Soul venues. 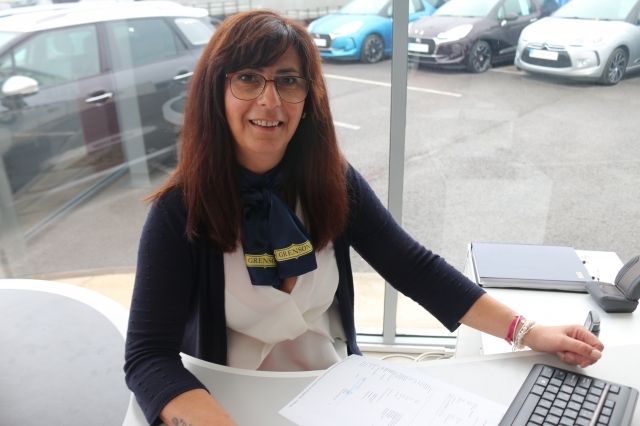 Hayley says that Grenson is a great place to work, particularly enjoying meeting new customers and making sure they drive away in their dream car. In her spare time Hayley enjoys long walks and travelling. Isabel loves the family atmosphere in the Grenson business, making it a pleasure to come to work. In her spare time Isabel is an artist, creating some beautiful paintings. 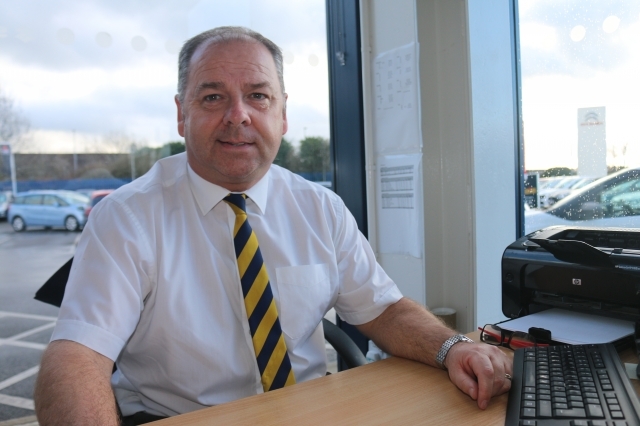 Paul has been with the business for 3 weeks as a Mitsubishi Sales Executive but has a wealth of experience in car sales. 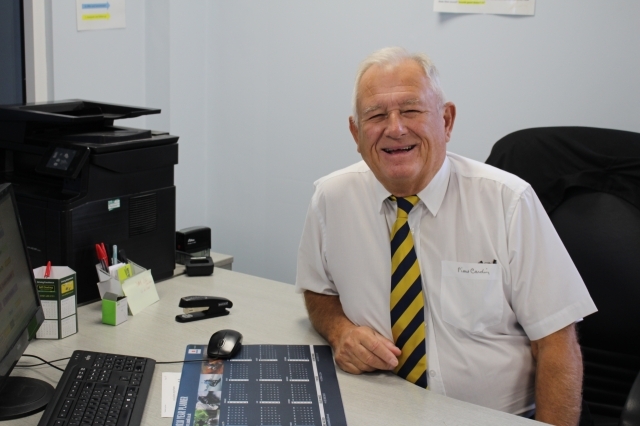 Paul is enjoying his work at Grenson, especially the family atmosphere created by the team and management. 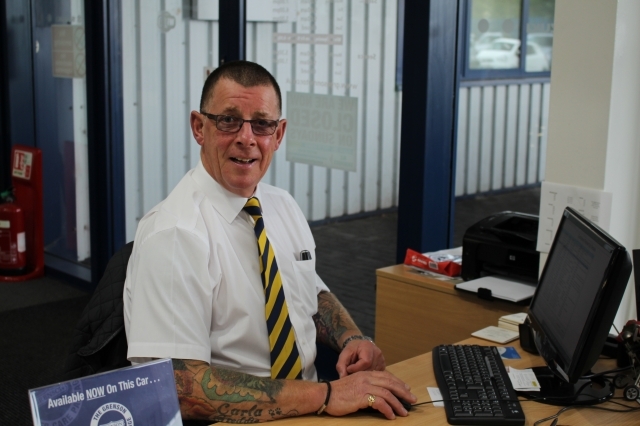 In his spare time Paul enjoys watching football and restoring classic cars. 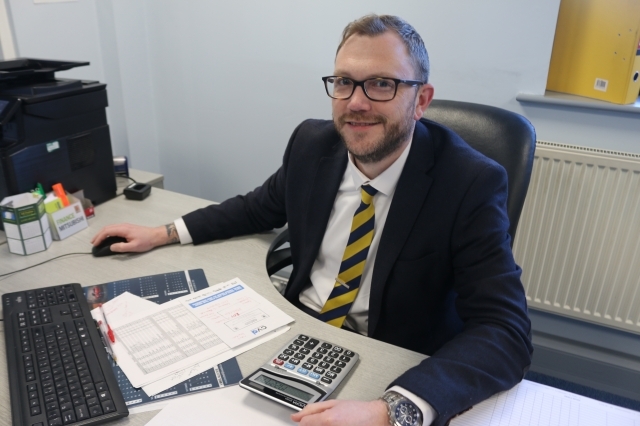 Really enjoys working with such a great team, and within the Grenson Family atmosphere. 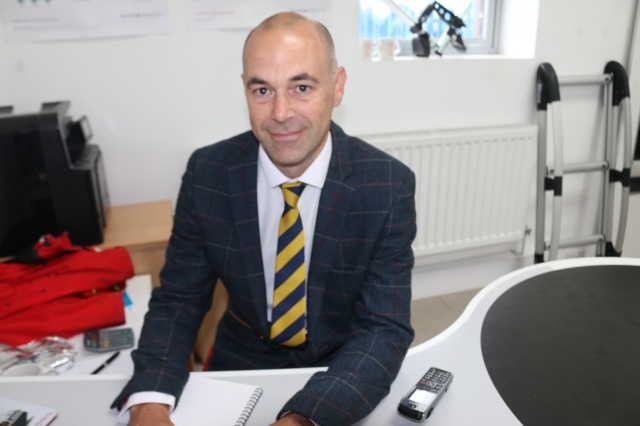 Dan loves his Motorbikes, and following the adrenaline sports of Moto GP and Formula 1, he is also a keen boxer having competed in some charity matches. 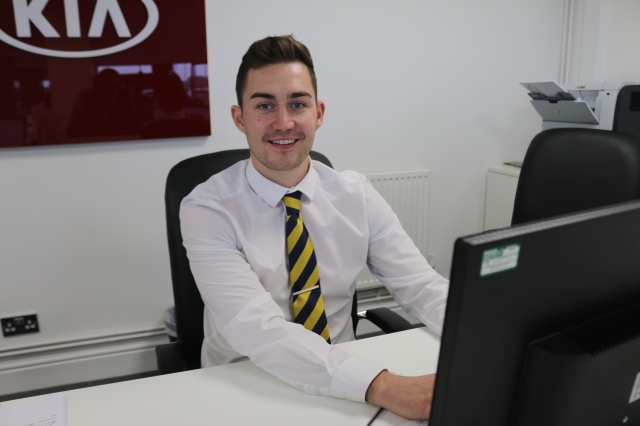 Enjoys working at Grenson as part of a great team, loves helping customers make the right choice of car. In his spare time Andy enjoys a few rounds of golf, and following Football particularly Liverpool, whilst spending time with his grandson. Mike enjoys the team spirit at Grenson, with everyone pulling together to create a special experience for customers. In his spare time he’s busy playing Golf or walking his 5 Dogs, which include Westies, Whippets and Daschounds. Richard loves Grenson as he feels part of a team, but is treated as an individual rather than a number. Richard enjoys fishing and a game of golf in his spare time. 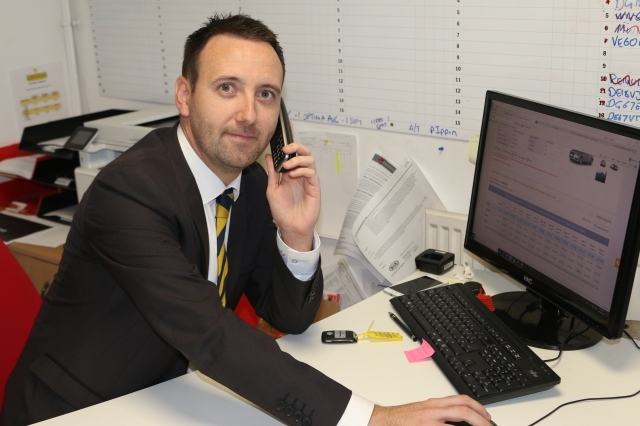 Rob is a member of the Mitsubishi Sales Team and has really enjoyed his first 6 months in the Motor Trade. 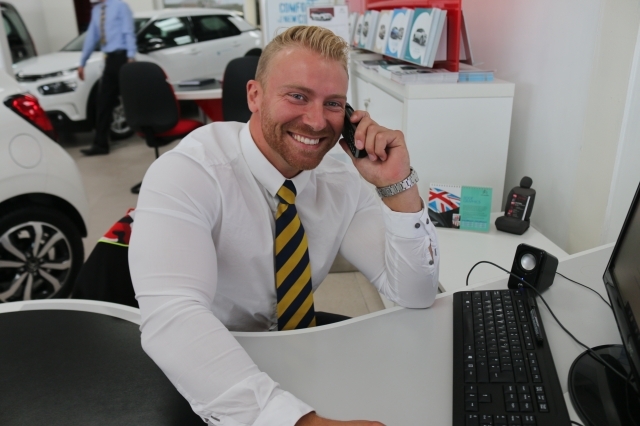 He likes the strong team spirit and the way everyone works together to provide an exceptional customer service. In his spare time Rob enjoys relaxing at his holiday home in Mid Wales with a spot of fly fishing! Phil says that the best thing about Grenson is the team and atmosphere in the business, all for one and one for all! In his spare time Phil enjoys caravanning and rides a very fast BMW R1000 SE motorcycle. 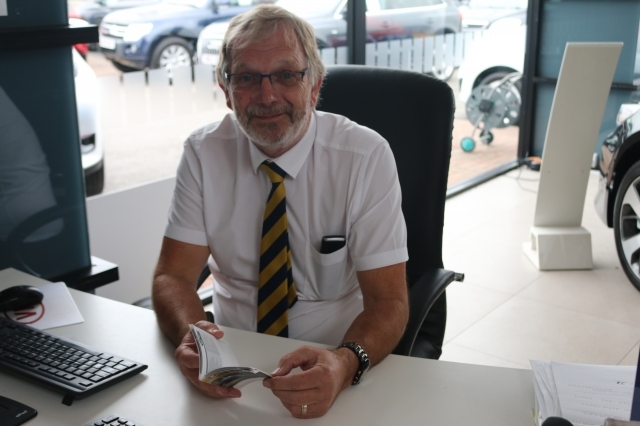 Andrew enjoys working with his team mates and seeing delighted customers drive away in their new cars. In his spare time Andrew is a professional body builder! He also enjoys horse riding. 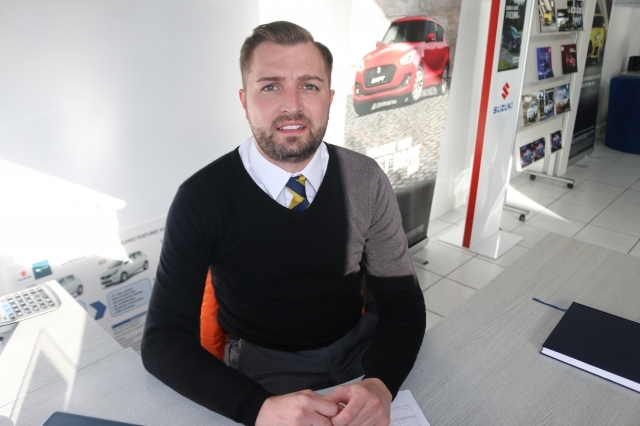 Nathan is an experienced Citroen Sales Executive having previously worked for Citroen Stoke. 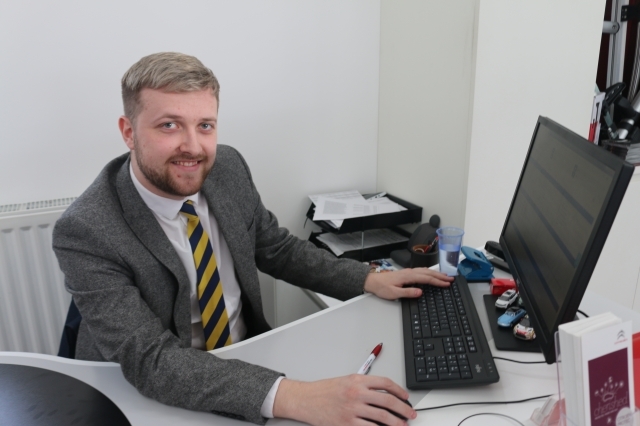 He enjoys working at Grenson as the management team empower the staff to make decisions and take the business forwards. He’s very busy outside of work currently as he will soon become a Father to a baby boy! 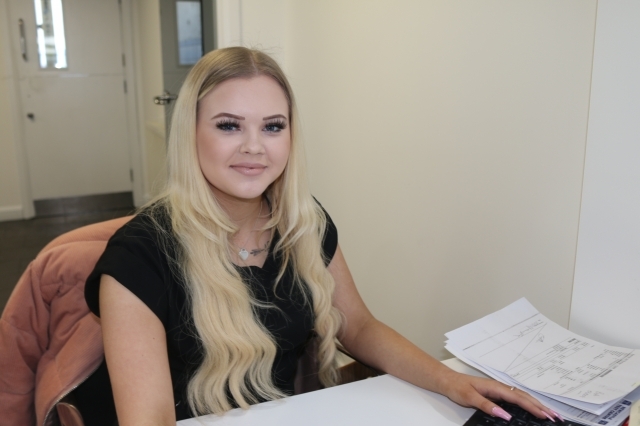 Jodie loves cars, so working at Grensons is the perfect career! In her spare time you will find Jodie travelling and enjoying holidays to far flung destinations. her spare time she enjoys relaxing with her family and friends. Nigel enjoys the team spirit at Grenson. In his spare time he loves motorbikes and watching motorsport. Loves seeing satisfied customers drive away in their car. In his spare time enjoys playing pool and caravanning. Quite simply the combination of the team, customers and great products makes Grenson an enjoyable place to work. In his spare time Matthew is happiest rambling to the top of a mountain! Chloe says that the Grenson team are fantastic and support each other all the time, resulting in a great customer experience. In her spare time she enjoys music and good food. 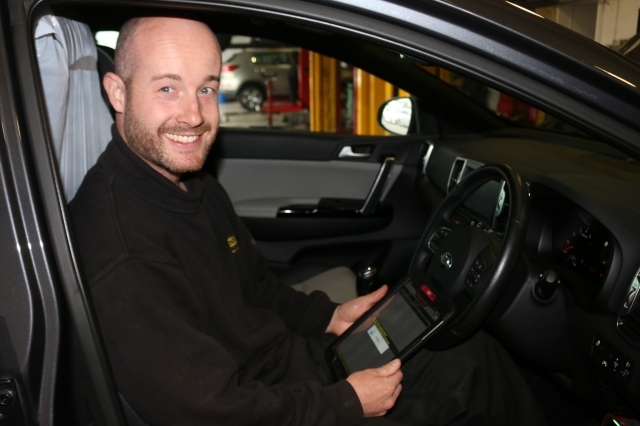 Will has joined the team as a Service Advisor he has a wealth of experience in the industry having previously worked for EMAC. Will enjoys the friendly, family atmosphere at Grensons and in his spare time enjoys painting with watercolours and walking his dog. 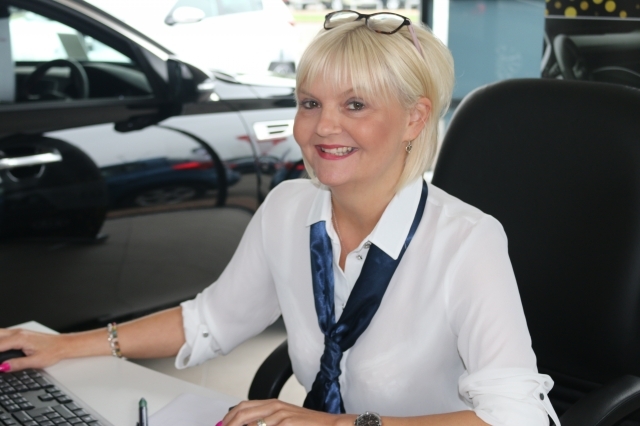 Ceri is a Service Advisor at Grenson and enjoys giving customers the highest standard of after sales care. 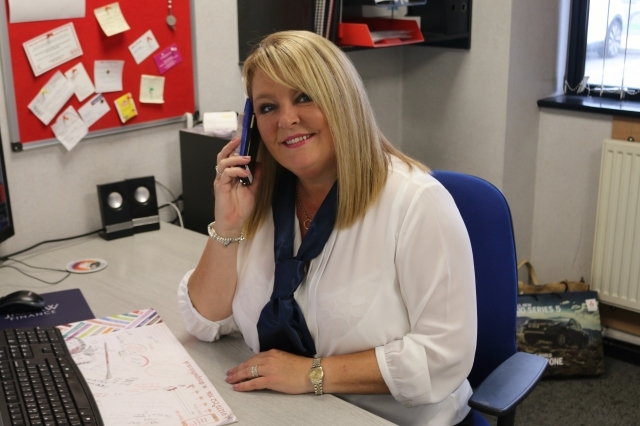 Ceri is a Mother to a little boy, which keeps her busy and also enjoys walking her Husky and attending air shows. Robbie loves working with the Grenson team! 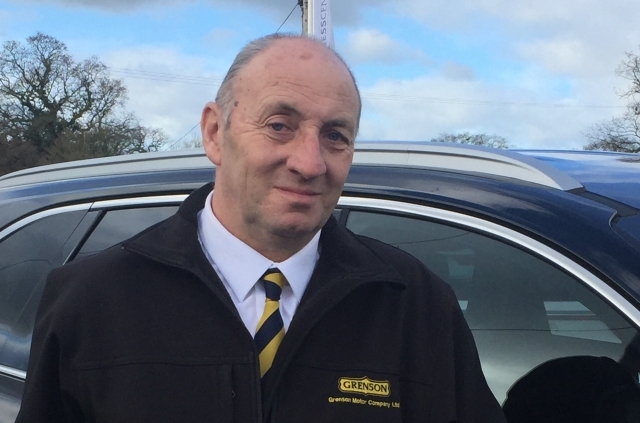 Nick likes the friendly atmosphere and good working conditions at Grensons, and says staff are always willing to work together. 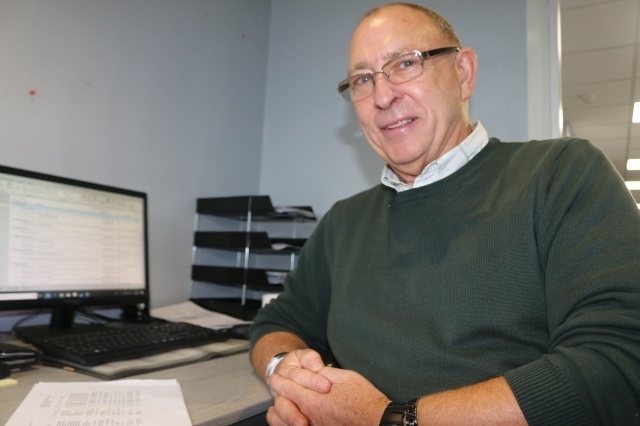 In his spare time Nick enjoys playing golf, going on holidays, travel and family life. 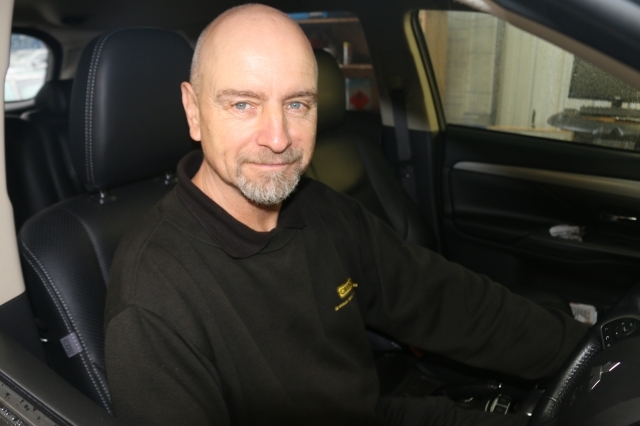 Andy enjoys the friendly atmosphere, good working conditions and likes that staff are willing to work together. In his spare time Andy enjoys holidays, travel, gardening, walking, weekend breaks, swimming and DIY. 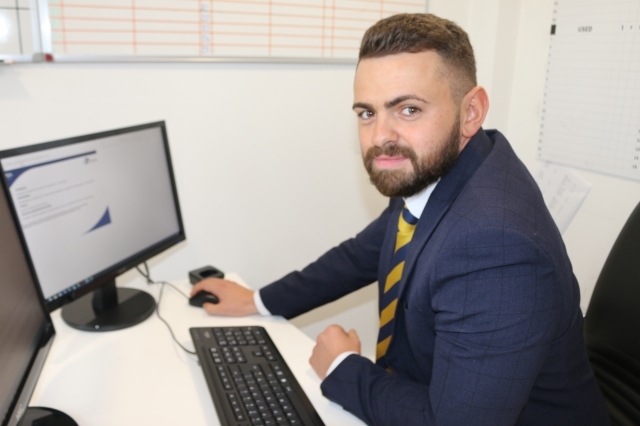 Kyran enjoys the fun working environment at Grenson and helping his team mates. Connor enjoys developing new skills in his role and says that it continues to allow him to develop his expertise. In his spare time Connor enjoys sport particularly a game of Golf. Ben enjoys his working environment and the company of his team mates, who whilst having fun, deliver great quality workmanship to the Grenson customers. In his spare time Ben still works on cars, but also loves a game of football. 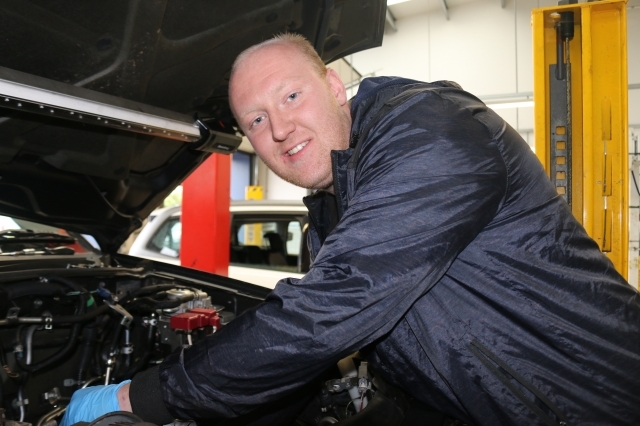 Andrew enjoys working with the team and helping to keep customers cars safe and on the road. 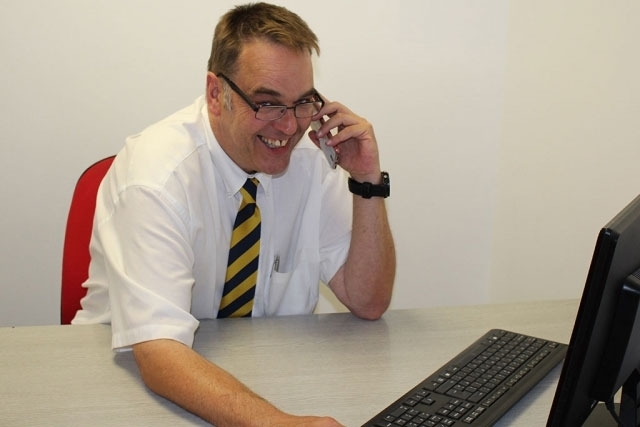 In his spare time he enjoys vintage car restoration, with a special interest in the Austin A35. He enjoys motorsport, superbikes and football in his spare time. 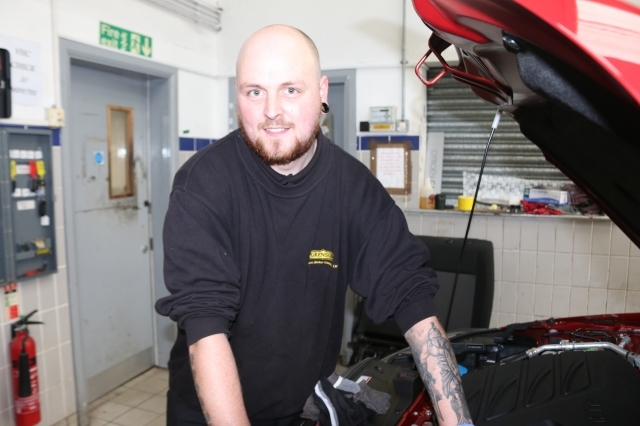 Kane enjoys working on the great variation of cars that come into the workshop, as it allows him to keep learning and developing his skills and knowledge. In his spare time Kane is a fisherman, hunting for monster Carp! 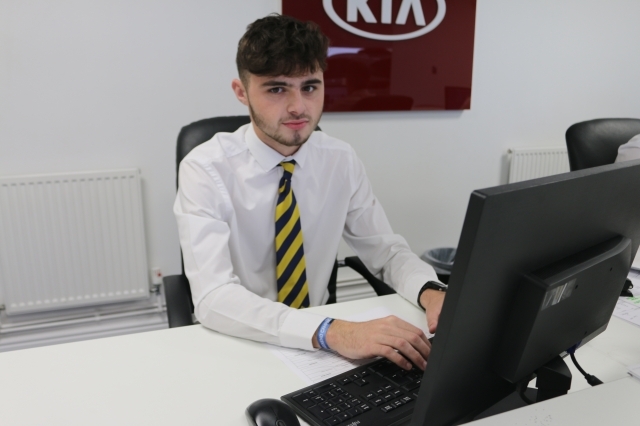 Kieran loves cars, the best part of his job is seeing happy customers drive away after his hard work. Kieran is a petrol head out of hours as well, but also loves football.